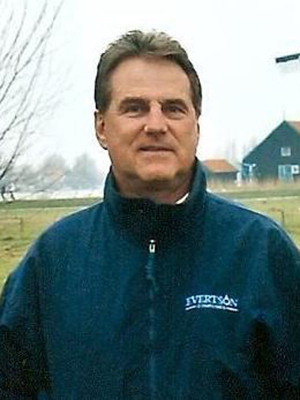 The Evertson Group was formed by Bruce Evertson over 40 years ago as a collection of energy exploration and oilfield services companies operating in the Rocky Mountain region of the United States. Following many years of growth within the US, the Evertson Group created Evertson International in 1998 to expand their services into Latin America. 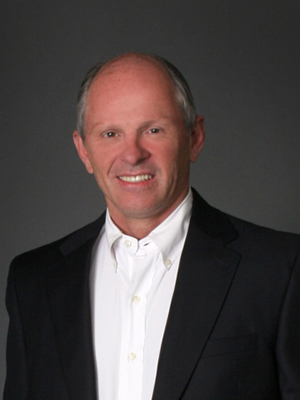 In 2014, Evertson International’s President, Robert C. Southard, purchased Evertson International from the Evertson Group and currently operates it as an independent oilfield services company focused on Venezuela. From its inception, Evertson International Venezuela has been involved with the development of the Orinoco Heavy-Oil Belt in Venezuela. Under the direction of Venezuela’s strategic partnerships with Total, ConocoPhillips, ExxonMobil, BP, Chevron, and Statoil, Evertson International Venezuela has worked on all of the major heavy-oil projects in the Orinoco Belt over the last 20 years. People come first. Creating a healthy, safe, and environmentally and socially-conscious workplace is a top priority for Evertson International. 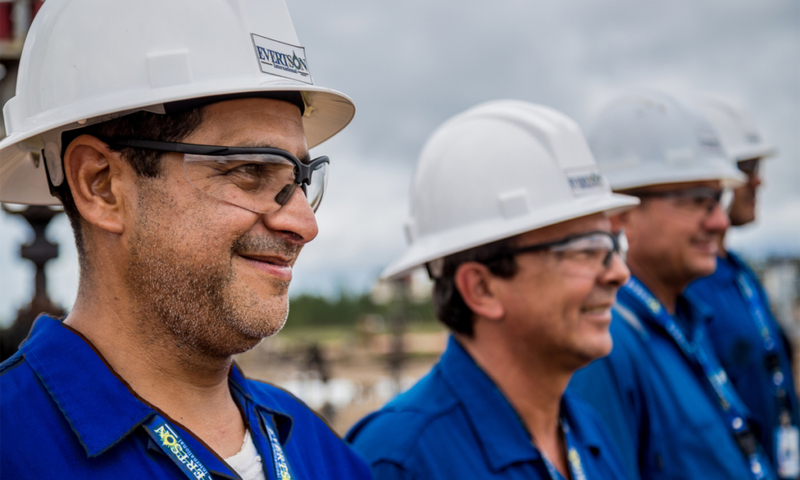 We employ over 470 people in Venezuela, many of whom have been with the company since it began, and we recognize that our employees are our greatest asset. Evertson is proud to have received numerous awards for our commitment to operational efficiency, the environment, and employee safety, and we continually strive to be a place our employees are proud to work. Evertson wants to improve the communities in which we work. 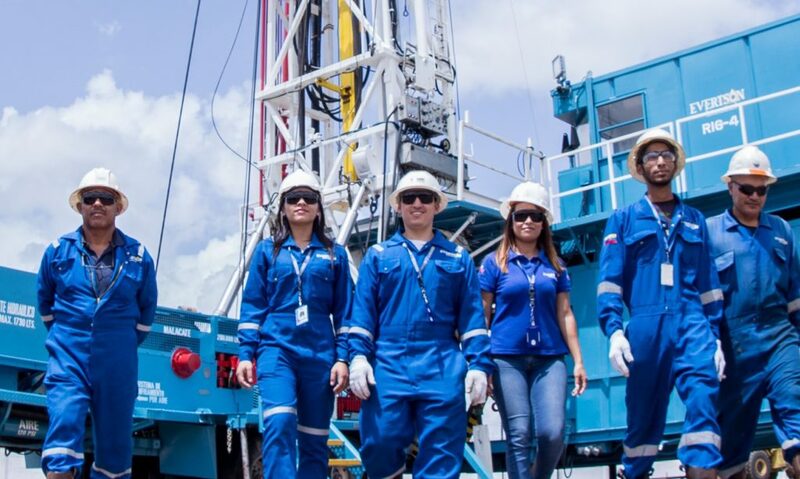 One of the ways we do this is by providing employment opportunities and job training to Venezuelans interested in a career in the petroleum industry. Evertson also promotes youth sports in Anzoátegui, where our Venezuelan operation is headquartered and participates in school improvement projects, local hospital equipment supply efforts, and several other local causes. Fast rig moves mean more time servicing wells. Evertson provides value to its customers is by minimizing the amount of time its rigs spend moving in the field, thereby maximizing the amount of time its rigs are actually working on customers’ wells. Evertson’s workover rig fleet consistently averages less than 3 hours per cluster move over hundreds of moves per year, making it one of the fastest moving rig fleets in the country. We know that when our clients’ wells need work, they want us to respond immediately and to complete the service quickly. Through careful preventative maintenance and a robust inventory program, Evertson minimizes its rigs’ non-productive time, ensuring that our equipment is always ready to work and capable of seeing each job through. We monitor and review our downtime statistics closely, working constantly to eliminate downtime and better serve our customers. Evertson works hard to become a strategic ally of our clients, leveraging our technical expertise, open and honest communication, and commitment to professionalism to develop long-lasting, mutually-beneficial relationships. Our services focus on increasing the production of our customers’ oil wells. We accomplish this by operating a fleet of well-maintained, well-run rigs in a safe, efficient, effective manner. Petrocedeño, Petromonagas, PDVSA Servicios, Total, ConocoPhillips, ExxonMobil, ENI, BP, Harvest Vinccler, Petropiar, Chevron, and Statoil. Evertson maintains a current registration with the Venezuelan Registro Nacional de Contratistas (“RNC”) and is authorized to contract with Venezuelan state agencies and mixed companies pursuant to applicable local laws. Evertson established its base of operations in the city of El Tigre, in Anzoátegui, Venezuela, and began work in the nearby Dación field with 2 workover rigs in 1998. The company built its reputation on excellent customer service, minimal downtime, safe operations, and fast rig moves, resulting in customer requests for additional Evertson rigs and beginning the company’s growth. Evertson has developed a team of highly-trained professionals with extensive experience in well workovers, completions, and drilling, as well as robust maintenance, safety, purchasing, finance, and contract administration departments. Evertson is proud of its history in Venezuela and looks forward to continuing to build relationships with existing clients and to developing relationships with new clients over the coming years. Evertson is available to design and build custom drilling and workover rig packages to meet its customers’ specific business and technical requirements. Having worked in Venezuela for many years, Evertson is extremely knowledgeable regarding the type of equipment which can be successfully deployed and maintained in Venezuela.